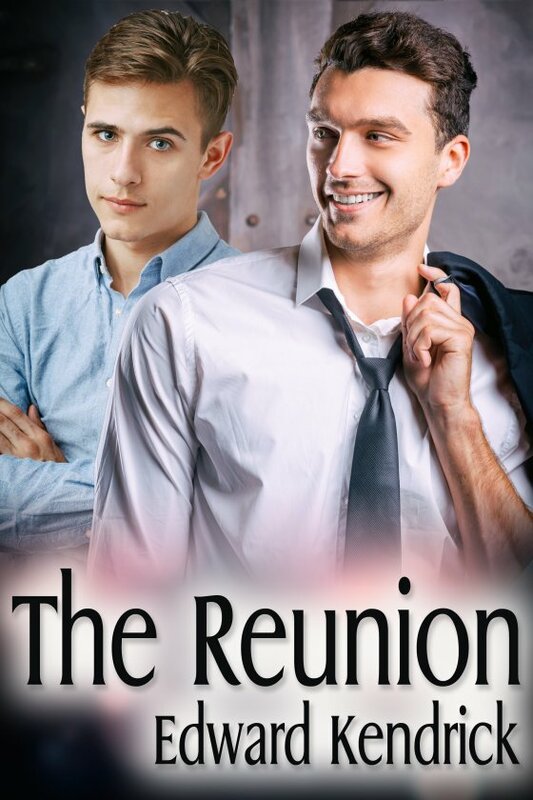 The Reunion by Edward Kendrick is now available! Neil Stafford, a scene designer. He is still infatuated with his first lover. It’s reason he wants to go to their college reunion — to see if he can finally put his feelings for Zeke behind him, with the help of his best friend. Zeke Hale, a lawyer. He’s also a married, and very closeted, gay man although he clandestinely slept with as many guys as possible while in college, including Neil. Kev Deering, a waiter. He’s been in love with Neil almost since they first met two years ago. However, for reasons of his own, he hasn’t told Neil he’s bi, so Neil treats him as his very safe, straight best friend and nothing more.